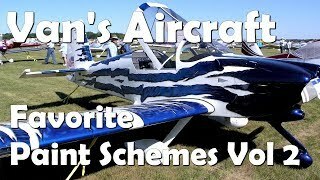 Van's RV Videos by VansAircraftBuilders.com. Part 2! 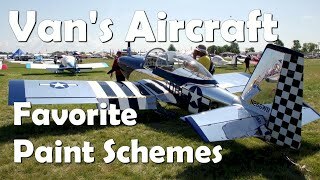 A wide variety of Van's RV Aircraft paint schemes from all over. The possibilities are unlimited.